In an effort to help over 300,000 children in the United States affected by pediatric rheumatic disease, July has been declared Juvenile Arthritis Awareness Month. Through providing educational resources and medical information, the Arthritis Foundation helps communities across the nation affected by all forms of Juvenile Arthritis. The term arthritis refers to a variety of diseases that negatively affect the joints, causing extensive amounts of pain and difficulty moving through daily life. Growing up with juvenile arthritis results in a childhood full of pain and many discouraging limitations. Life should not begin in pain and discomfort, but Juvenile Arthritis has left many children fighting to grow up. Juvenile Idiopathic Arthritis (JIA): Most cases of Juvenile Arthritis are a form of JIA. Pediatric diseases such as Oligoarthritis, Polyarthritis, Undifferentiated JIA, Systemic JIA, Juvenile Psoriatic Arthritis, and Enthesitis-Related JIA are subtypes of Juvenile Idiopathic Arthritis. Juvenile Dermatomyositis: This form of Juvenile Arthritis is an inflammatory disease. Common symptoms for children with Juvenile Dermatomyositis are skin rash and muscle weakness. Juvenile Lupus: This autoimmune disease has harmful effects on many areas of the body, such as the blood, kidneys, joints, and skin. The most common form of Juvenile Lupus is Systemic Lupus Erythematosus. Juvenile Scleroderma: Just as in adult cases of Scleroderma, this form of Juvenile Arthritis causes children to experience an uncomfortable hardening and tightening of the skin. Kawasaki Disease: Children with Kawasaki Disease can have serious heart complications. The main symptom of Kawasaki Disease is dangerous blood-vessel inflammation. Mixed Connective Tissue Disease: Important connective tissues necessary for proper growth are affected by this disease that shares symptoms with many forms of Juvenile Arthritis. Connective tissue damage often results from the presence of high levels of the antinuclear antibody anti-RNP. Fibromyalgia: Fibromyalgia causes a child to have daily pain. This disease leaves children with fatigue, sleeping difficulties, stiffness, aching, and many other symptoms. Children that experience any degree of the Juvenile Arthritis symptoms listed above should see a trusted physician immediately. 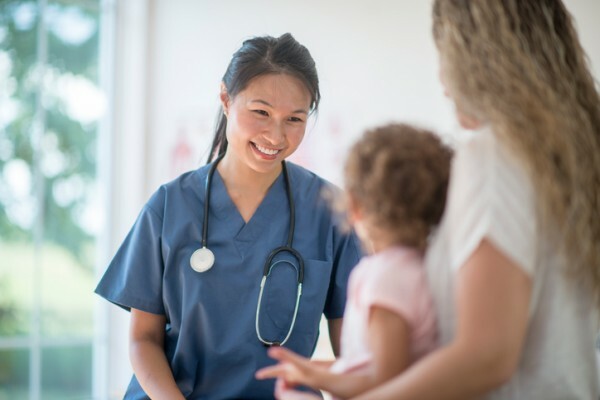 Diagnosing a pediatric rheumatic disease as early as possible can help a child receive proper medical treatment before Juvenile Arthritis causes serious damage. For many years, the Arthritis Foundation has been taking action to ease the pain of Juvenile Arthritis. Hosting a variety of events throughout the year, the Arthritis Foundation has never stopped fighting to increase Juvenile Arthritis research efforts and a greater awareness of all forms of the harmful pediatric condition. You can do your part to help families affected by Juvenile Arthritis through donation, social media, and volunteer opportunities. By becoming a volunteer, you can help educate healthcare providers and physicians about the importance of Juvenile Arthritis awareness. Visit your local Arthritis Foundation Office to find out more about ways you can help the children affected by Juvenile Arthritis to overcome their painful condition and reach for the stars.